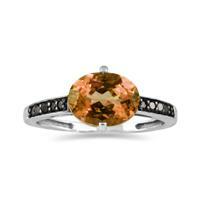 A ring with outstanding charm and a luxurious look. 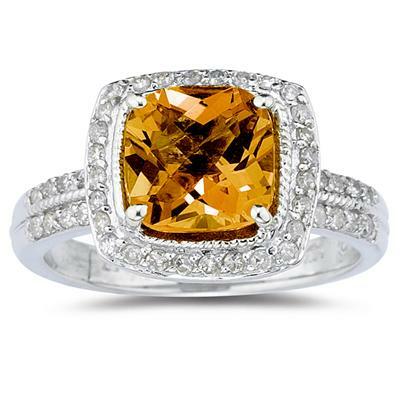 This piece is crafted in 14K white gold and features genuine white diamonds and a flawless cushion cut center gemstone. 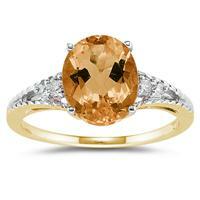 A glowing cushion cut citrine is surrounded by 42 dazzling round diamonds. 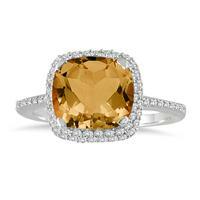 42 round diamonds weigh .31ctw, color J-K-L, clarity I2-I3. 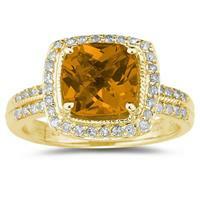 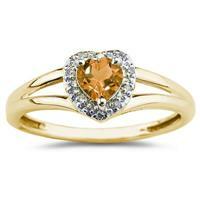 1 Citrine gemstone weighs 2.50 carats, and gold weighs approximately 5.15 grams. 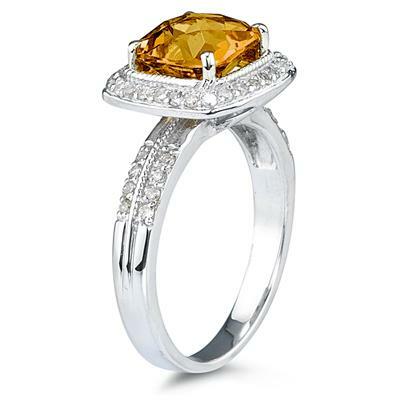 An undeniably gorgeous ring with sparkle, class and grace that is unmatched!